“The Trans-Pacific Partnership is potentially one of the most significant trade deals in history and ‎could shape our engagement and commerce with these nations for decades. We are committed to opening trade in a way that benefits American manufacturers, farmers, and innovators. But serious concerns have been raised on a number of key issues. Sen. Leader Mitch McConnell. Photo Courtesy: United States Senate. throw thousands of Kentuckians out of work every year and impose hundreds of millions in costs on Kentucky employers. Nationwide, it could lead to massive job loss and cost tens of billions annually in lost economic growth. No wonder it’s being called the costliest regulation in American history. No wonder we’ve seen even the Obama Administration’s traditional union allies fret publicly about ‘the detrimental impact’ these ‘extreme requirements’ would have on American jobs and the American economy. Earlier this year, Senator McConnell secured several provisions – including one addressing the ozone rule — in the Senate Interior Appropriations bill that seek to prevent the Environmental Protection Agency (EPA) from implementing onerous regulations that would have a negative impact on Kentucky’s economy. He inserted language to prohibit the EPA from regulating a standard for ozone or “smog” levels until at least 85 percent of counties nationwide that are not in compliance are able to do so. He also secured a measure that would protect states from any consequences from the EPA should they forego submitting a state plan for complying with the agency’s recently finalized power plant rule. Finally, the bill contains his provision that would prohibit implementation and funding of the so-called Waters of the U.S. (WOTUS) rule that would classify nearly all wetlands, including small ponds and ditches, as “navigable” waters and thus subject to interference by Washington. 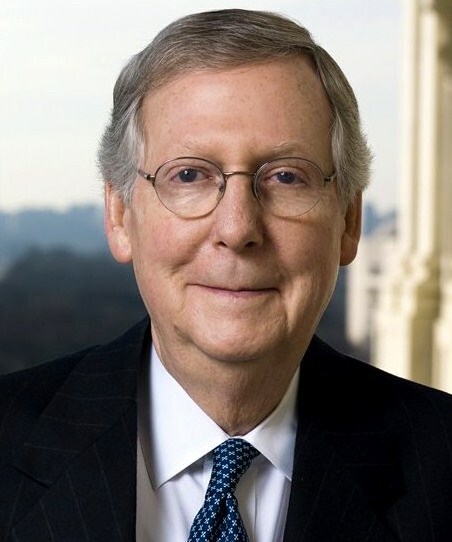 Senator McConnell is also a cosponsor of Senator Thune’s Clean Air, Strong Economies (CASE) Act, which prohibits the EPA from enforcing its national ambient air quality standards for ozone until at least 85% of counties that are not in compliance with the current standards are able to comply. 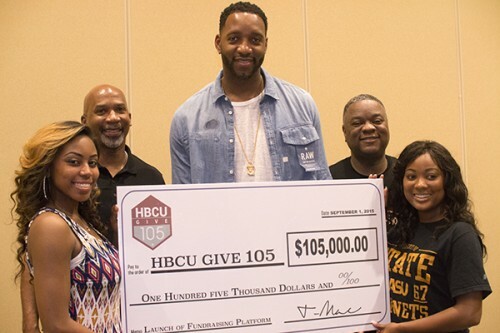 Atlanta, GA — HBCU Direct, LLC (HD), a marketing collective specializing in HBCU relations, and former NBA superstar Tracy T-Mac McGrady announced the launch of the HBCU Give 105 fundraising initiative with a mission to build awareness of HBCUs and increase overall enrollment. McGradys donation of $105,000.00 helped fund the proprietary software, developed by Give.mobi, required for donations to all HBCUs collectively or individual institutions. The goal of the program is to raise $105 million or $1 million per institution. The announcement was made during the first Tour stop of the Aspire Hoops-N-Hip Hop® Tour at Alabama State University in Montgomery, AL. Donations can be made at www.hbcugive105.org. “This partnership perfectly aligns with our mission of servicing and creating positive awareness of HBCUs,” added Rod Chappell, CEO and Executive Director of HBCU Direct. 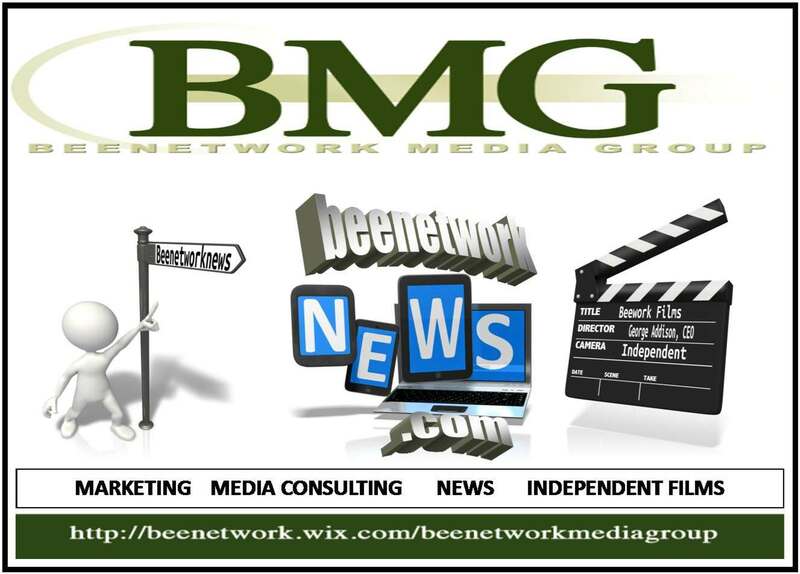 Collectively, HBCUs need more support in marketing and awareness to increase revenues through enrollment and fundraising. The statistics regarding increased college enrollment for African-American students are encouraging, and we have to do all that we can to make sure that HBCUs are strong benefactors of this increase. The U.S. Department of Labor’s Bureau of Labor Statistics (BLS) recently reported that among 2014 U.S. high school graduates, 70.9 percent of African-American graduating high school seniors had enrolled in college by October, up from 59.3 percent college enrollment rate in 2013. Through this partnership, the five-year-old HBCU Direct follows its mission of supporting the nation’s 100+ HBCUs through with partnerships to increase revenues and/or reduce expenses. For more information about HBCU Direct, visit www.hbcudirect.com.